Programming LED pixel grids are lots of fun and gives an amazing end result. Pixel art can be used to create interactive art, to display messages and also for our pixel art advent calendar. Last year when we created our pixel art advent calendar there wasn't much choice in pixel displays that kids could readily program. Well, a year makes a big difference and now there's lots more choice. There have been lots of RGB pixels and neopixels around for a while and even matrices and grids of them, but powering and programming most of them took a bit more knowledge and set up than is appropriate for kids and beginners. (Though that's where more experienced makers will want to get to.) We made a cool pixel grid display for Christmas last year but it's a serious maker project. The products we're highlighting on this page are much more accessible to children, teens and beginners. Now everyone can create colourful pixel art. The KANO Pixel Kit is new this year. It's a self-contained pixel display that can be programmed with drag and drop blocks from a computer. It's way more than just a display, you can create animations, games and interactive projects. This is a great option for beginners from age 6 who just want to get on with creating cool pixel art (and other projects) with minimum setup. 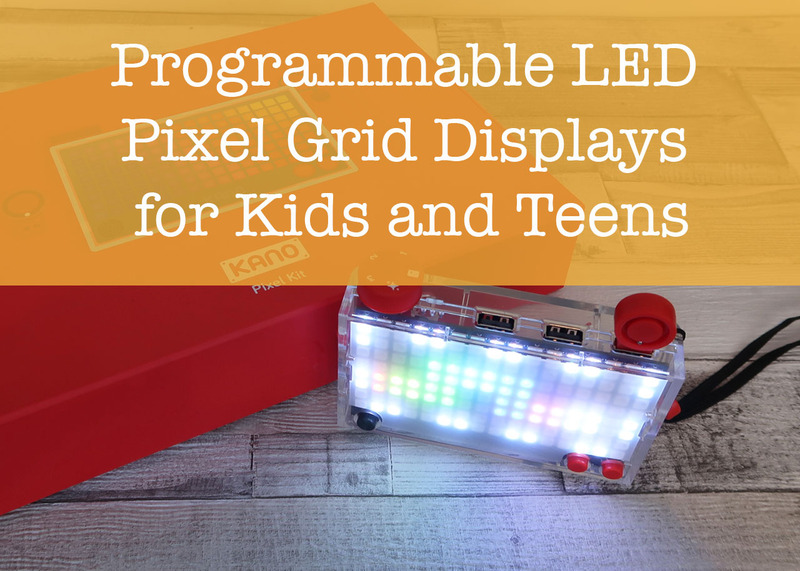 The KANO Pixel Kit has a 16 x 8 (128) LED colour pixel grid which is plenty to get really creative. Check out our KANO Pixel Kit Review for more details. The Sense HAT is an add-on board for the Raspberry Pi which includes an 8 x 8 colour pixel grid. The Sense HAT can be programmed using Python or Scratch on the Raspberry Pi. This option was around last year and it's still a good one. 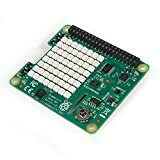 The Sense HAT is a good choice for families that already have a Raspberry Pi and for families with kids that want to get into coding and digitial making. You need a Raspberry Pi computer and accessories to use the Sense HAT. The BBC micro:bit is a mini programmable computer. It has 25 small red LEDs but there are lots of options for using it to control coloured LEDs. The Proto-Pic micro:pixel board is an add on for the micro:bit with an 8 x 4 grid of neopixels. You can only power them from the micro:bit at low brightness but that's fine for lots of projects. You need a BBC micro:bit to use the micro:pixel board. littleBits is a range of modular electronics components for kids and beginners. 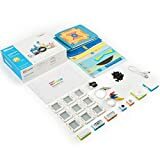 The littleBits Code Kit allows kids to program littleBits modules. One of the included bits is an 8 x 8 colour LED matrix which can be programmed and combined with other bits to create cool interactive pixel art projects. The Mc2 Pixel Purse has a large grid of coloured LEDs. Kids can create designs and animations on the accompanying app. Not exactly programming, but definitely a creative use of technology. The Pixel Purse gives kids a way to show off their pixel art and take their tech with them. The Pi-Top Pulse is an add-on for Raspberry Pi-based Pi Top computers. The Pulse has a 7 x 7 matrix of RGB LEDs as well as a speaker and microphone and integration with Amazon Alexa. Makeblock Neuron is a range of modular electronics from the company that makes the mBot robot and other cool STEM products for kids. One of the Neuron blocks is an 8 x 8 RGB matrix. You can program Neuron blocks with a custom app and or with the Scratch-based mBlock editor. Check out our Makeblock Neuron Review for more details.